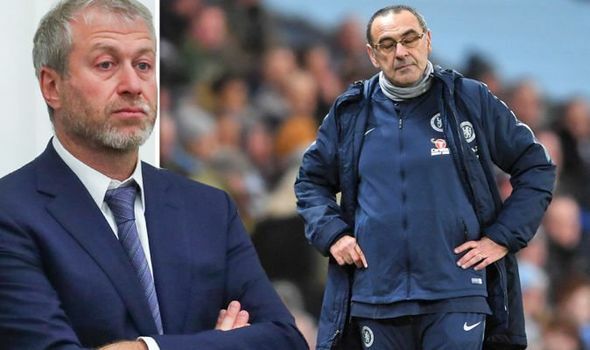 Maurizio Sarri’s future at Chelsea has come under scrutiny after an embarrassing defeat against Manchester City and on this very note, Paul Clement has made a big claim. 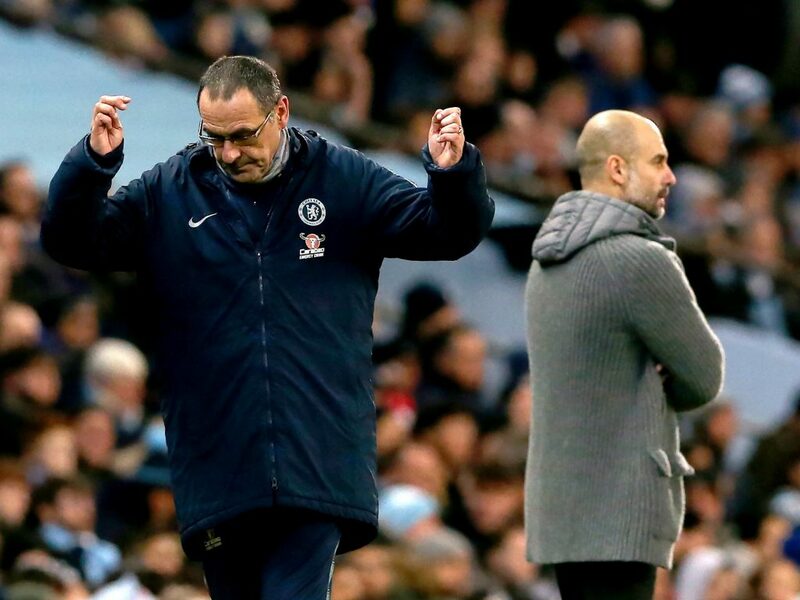 Maurizio Sarri’s future at Chelsea has come under scrutiny after embarrassing defeat against Manchester City and on this very note, Paul Clement has made a big claim. Relentless Manchester City put a phenomenal display at Etihad Stadium on Sunday and torn Chelsea‘s wobbling defense line apart and as they score six, yes six, to win with an emphatic style. Unsurprisingly, all eyes are turned to Chelsea Boss Maurizio Sarri and speculation about his future is buzzing up. The manager himself admitted concerns over his future at Chelsea saying ”I don’t know, my job is always at risk” in a post-match talk with the press. But Blues’ former assistant manager thinks Chelsea’s owner Roman Abramovic ‘will act’ following 6-0 demolition against Manchester City. Since getting appointed as a Chelsea manager, Maurizio Sarri has gone through moments of both joy and disappointment and however, there is still a hefty chunk of the 2018-19 season is remaining. It is almost clear that Sarri needs to drive Chelsea to a top four finish this season if he wants to extend his stay at the Bridge. Sunday’s 6-0 defeat against rampant Manchester City is Blues’ biggest loss in Roman Abramovic’s era. Chelsea comes in action against Ole Gunnar Solksjaer’s in-form Manchester United in an intriguing FA Cup fixture on 19th February as they desperately seek to get back to the winning ways. Stamford Bridge is not a good ground for Maurizio Sarri if his side keeps on producing such results. Pressure is immensely mounting around the Italian and he will need to drive the Blues to the top four finish if he wants to extend his reign at the soil of Stamford Bridge. Chelsea has a good chance to respond to this defeat on 19th February against Manchester United but it’s not gonna be easy at all as Manchester United are literally on fire since Solksjaer has arrived.